We believe in personal attention and advice so you won't find a shopping trolley on our website. Every customer has individual requirements and often help is needed in choosing the right model and size. Please call or email on the numbers provided. 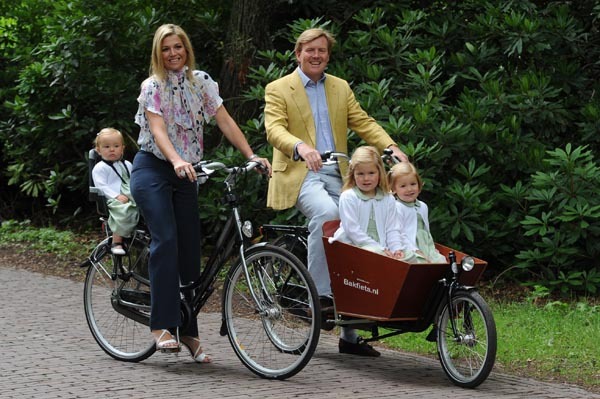 You too will 'Ride Like a King' on your Dutchbike.